Fearless Performance Reviews Published! – Russell Consulting, Inc.
Home » News » Fearless Performance Reviews Published! 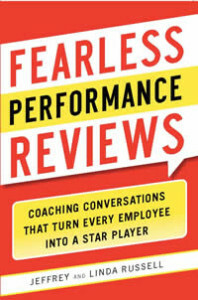 We’re delighted that our latest book, Fearless Performance Reviews has just been published by McGraw-Hill! 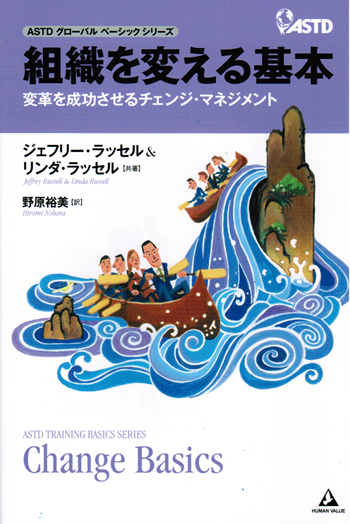 The book represents over twenty-five years of our work with individuals and organizations in the world of performance management. Our consulting business actually got started when both Linda and Jeff, frustrated with the negative experiences that they had with performance reviews, began to search for alternatives. It took a long while to find the answers, but with the help of our clients, we think we offer a great strategy. Check out the book and let us know what you think! We look forward to hearing from you! Order Fearless Performance Reviews here: Fearless Performance Reviews.